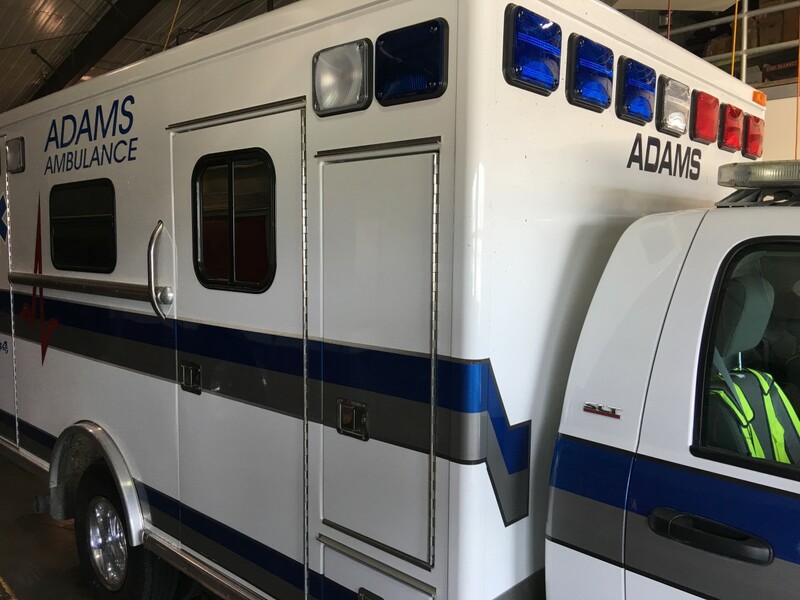 Adams Area Ambulance Service – Serving Adams, MN and surrounding area. 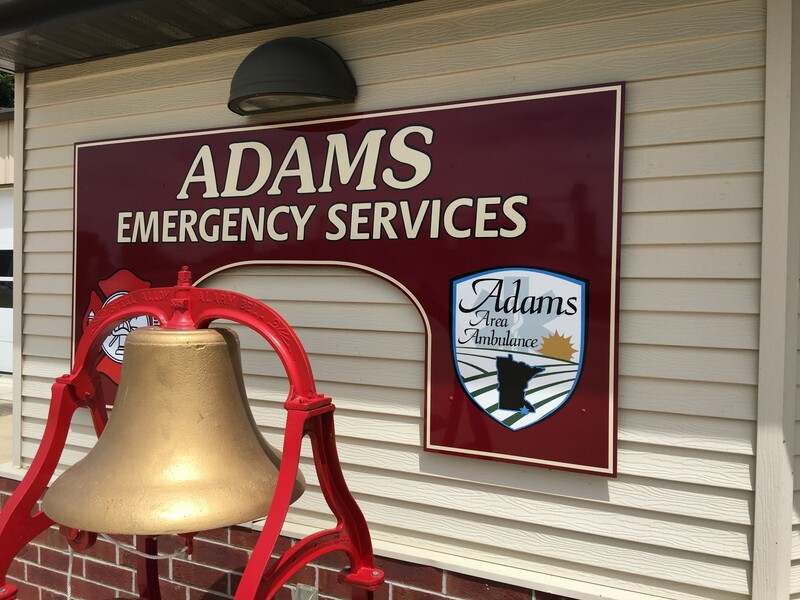 Serving the Adams, MN and surrounding communities. Serving Adams, MN and surrounding area. We are always looking for dedicated team members. 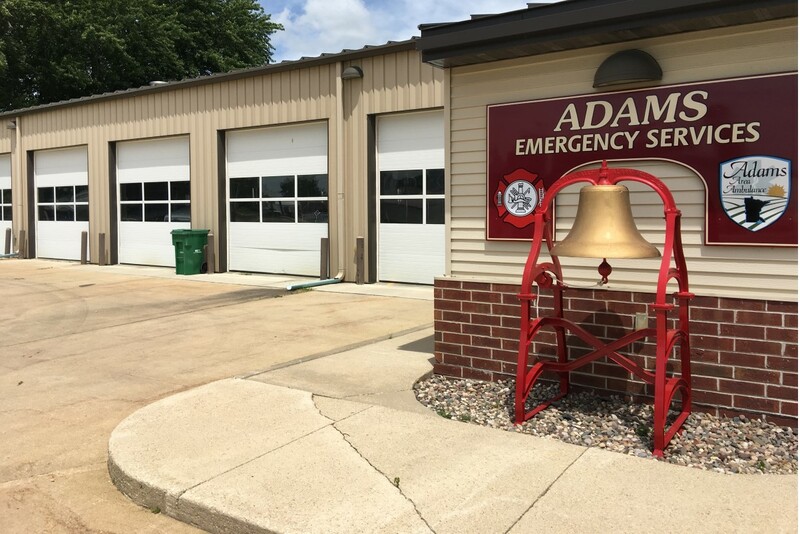 Serving Adams, MN and surrounding Community. 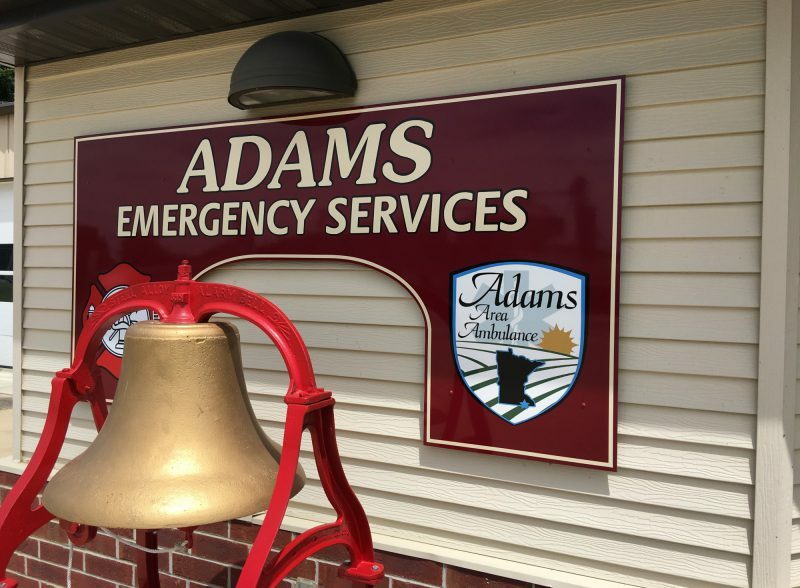 Adams Area Ambulance Service was started in 1973. Adams Area Ambulance Service was started in 1973. 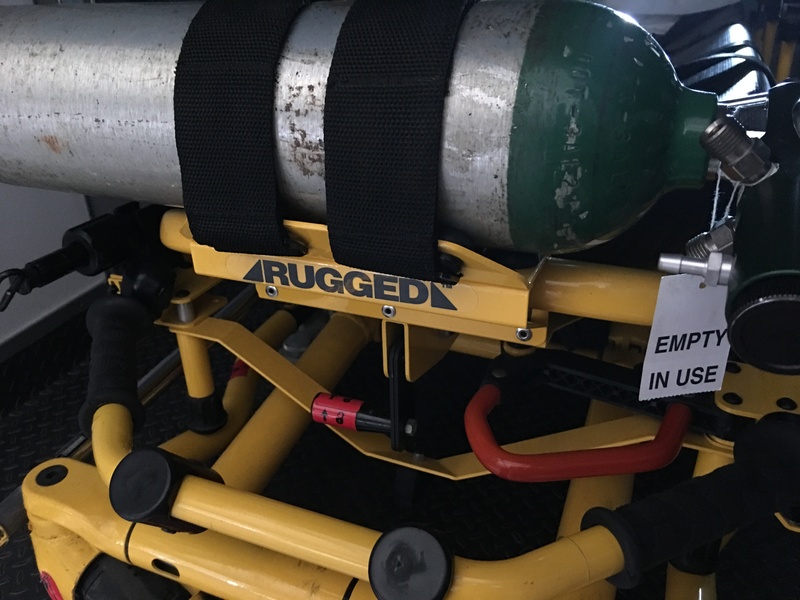 We started with a single ambulance and as of today have grown to a full time BLS service. 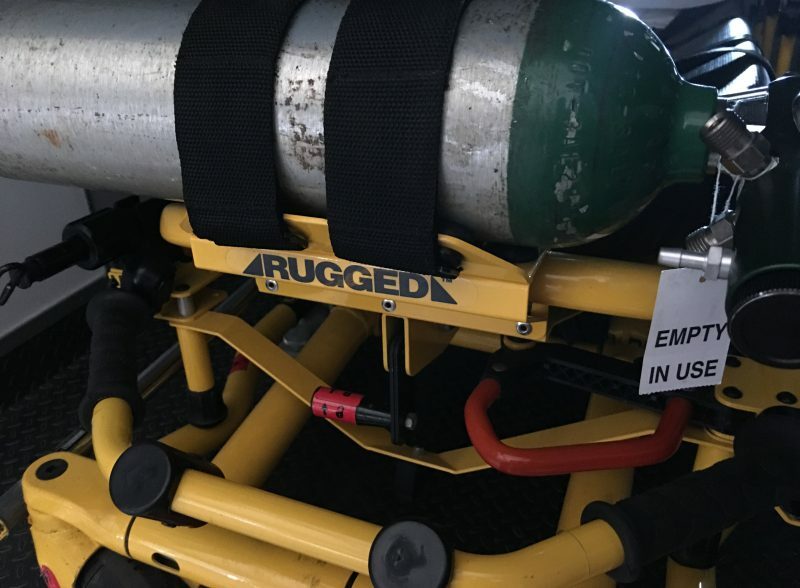 We currently have two fully equipped four wheel drive ambulances. 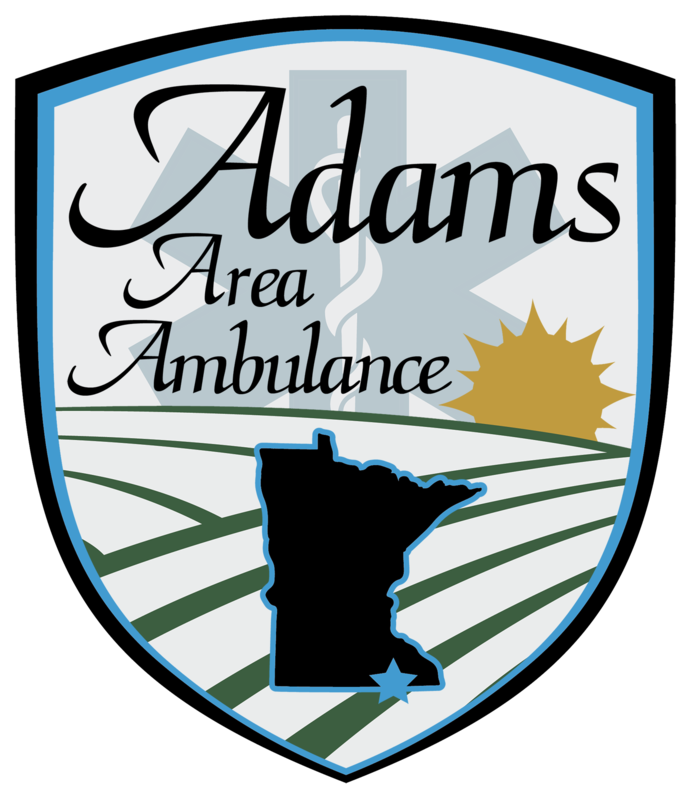 Adams Area Ambulance covers approximately 120 square miles of Mower County located in SE Minnesota. This includes the towns of Adams, Taopi, Johnsburg, and Elkton. 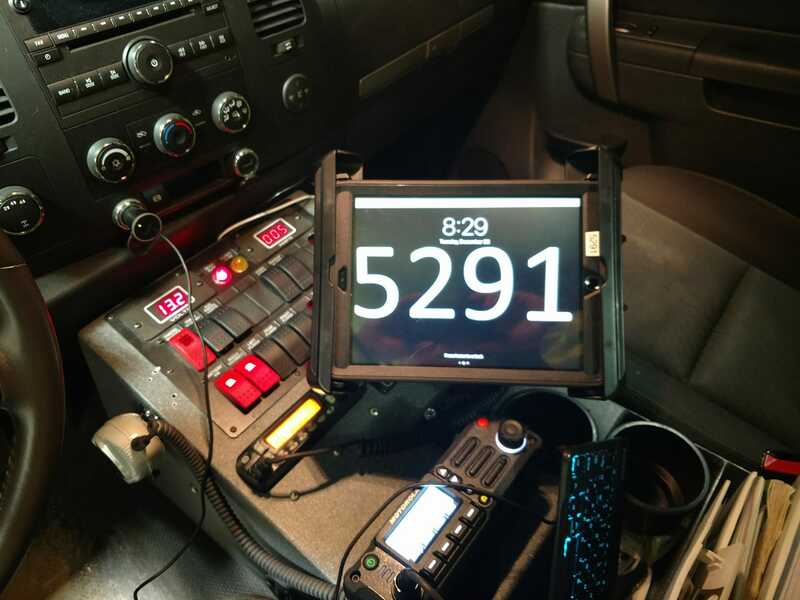 We are fortunate to have members located in all these towns for early assessment of emergency calls. The two main hospitals we transport to are Austin Medical Center located in Austin, MN and St. Mary’s Hospital located in Rochester, MN. Please submit the form below and one of our team members will get back to you ASAP. Thank you for reaching out to us. 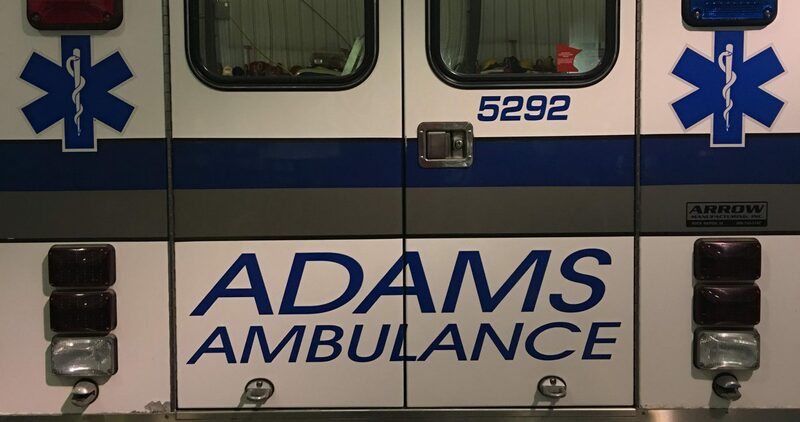 Copyright © 2018 Adams Area Ambulance Service. All rights reserved.